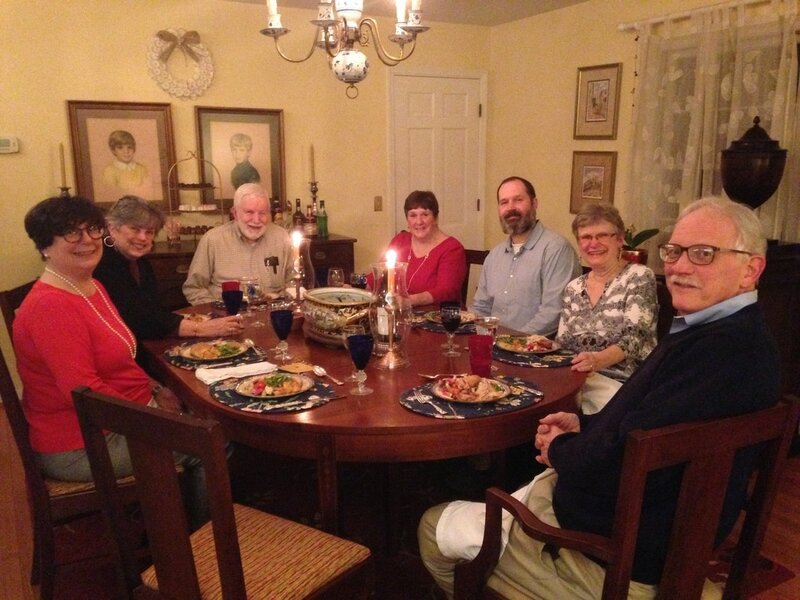 ​The Hospitality and Fellowship committee provides food and set up for parish social events and working meetings. 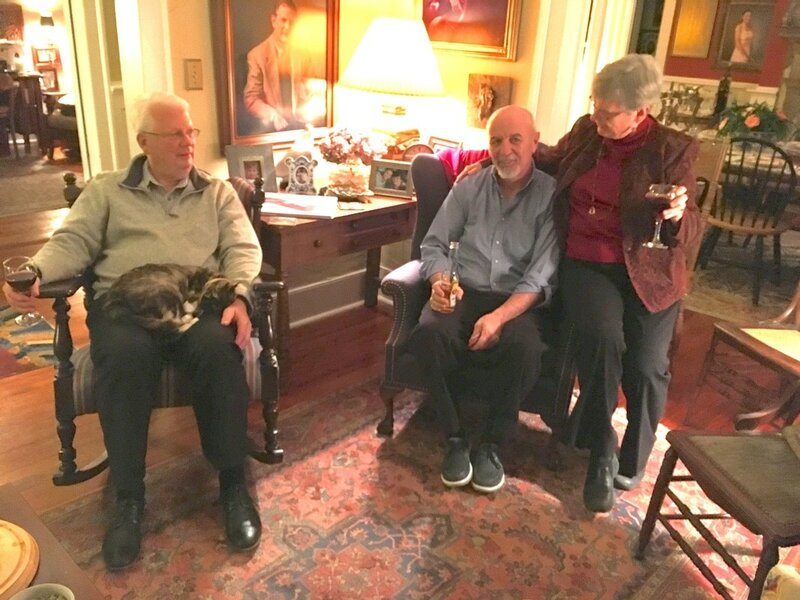 In church gatherings organized by Hospitality and Fellowship include Convirmation Receptions, lunch for LEV/LEM training, the Parish Retreat and Deanery meetings. Along with the Stewardship Committee, H&F co-hosted a BBQ dinner at Tupperway farm. Other functions organized through H&F Committee include trips to a River Dogs game, Neojub /abbet Creche Festival, brunch following Lessons and Carols. Whether fully fun times or meetings, Good Shepherd enjoys gathering togethre. ​Good Shepherd foyer groups have met for several years. Foyer groups meet once a month for four months, rotating hosts. New groups are formed in the Spring and the Fall. ​The people of Good Shepherd welcome you! We are grateful you have come to worship with us. Please ask an usher for a newcomer packet on your way out of worship. If you are new to our community, or already settled and looking for a church home, we invite you to take time to get to know us and let us know you as well. As a relatively new mission congregation, we focus on worship, education, and outreach. We also enjoy an active, fun-filled parish life with dinners, picnics, barbeque suppers, and receptions from time to time. We invite those coming to Good Shepherd from other denominations and anyone who would like to learn more about ministry and spiritual life at Good Shepherd to contact us via email. You will receive a prompt response. Good Shepherd women meet at a local restaurant on the 4th Monday of each month for lunch and fellowship. All are welcome. Come and bring a friend.